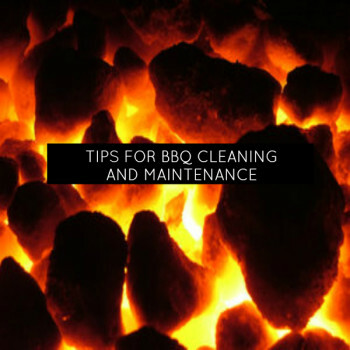 BBQ weather is here and just in time for your first party, we have the 5 tips to get your grill cleaned up and ready to serve up some great meals this summer! It’s Fire Safety month – and my kids have come home from school with the message ‘have two ways out’ (good thing they listen at school sometimes)! It’s got momstown Finds thinking about safety tips for home – and we’ve got three great products to share that will contribute to keeping your home safe. Spring has sprung… and with it comes spring cleaning. It doesn’t have to be all drudgery – momstown Finds recommends some great products to help make sprucing up for spring a bit less of a chore.